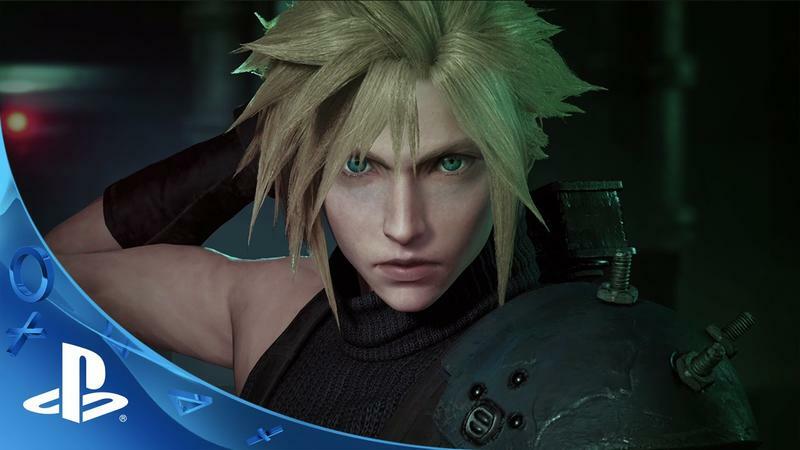 One of the biggest bombshells of E3 2015 was Square Enix’s long awaited announcement of a full remake of Final Fantasy VII. 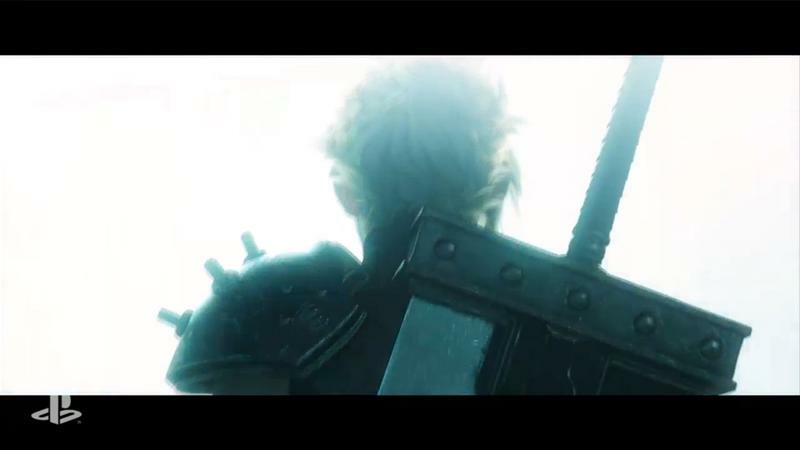 Fans had been begging for it for years to seemingly no avail, and then out of nowhere, Square Enix pulled the sheet off and revealed it to thunderous applause. But that was just some CG. 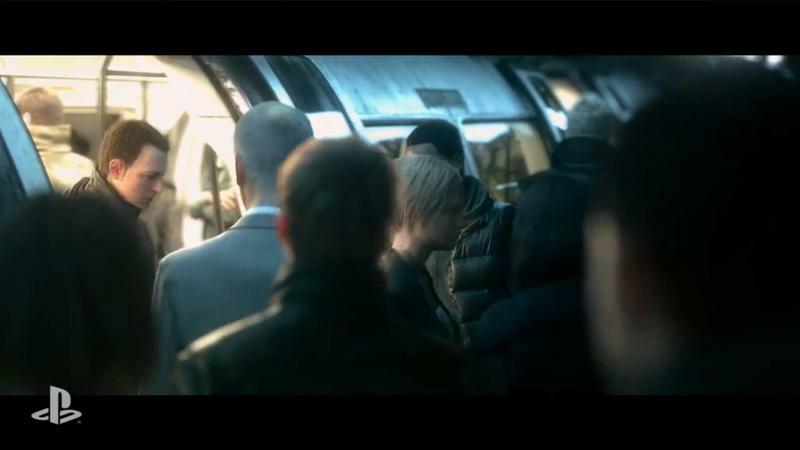 Today at the PlayStation Experience show, we got a look at our first gameplay. This isn’t just a polished up-release with some new CG, or even the same game with new models. This is a full, ground-up remake. 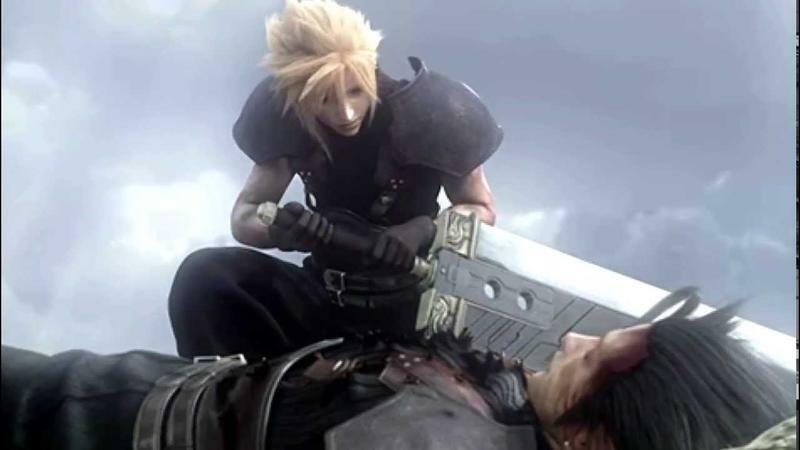 I played Final Fantasy VII when it released 18 years ago and haven’t touched it since. Now I’m officially excited. 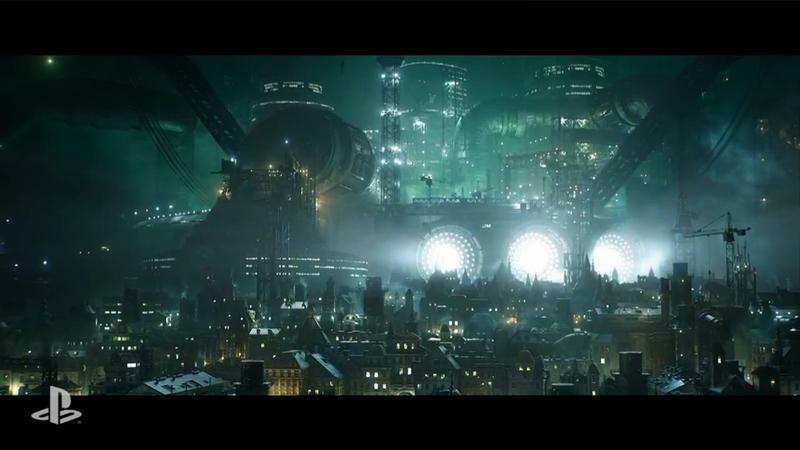 Final Fantasy VII doesn’t have a release date yet. In the meantime, you can play the original on PlayStation 4 as of today.